It’s summer time and the livin’ is easy… that is unless you’re a mom! 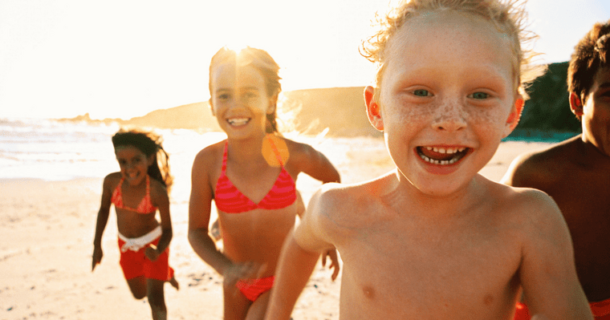 Keeping your kids active during the summer months can be a real challenge as our team of busy moms at Creekside Dentistry know all-too-well. Finding activities that keep your kids engaged and away from the television or electronic gadgets takes some real planning. So we’ve done some research and come up with some things we think you’ll love. Now we’re not saying you will become a real super hero, but our handy infographic has some great tips that will not only keep your kids busy but also help to make you the coolest mom on the block! It’s mid-summer and time to think about scheduling your kid’s back-to-school dental appointment to set them up for a great, new school year. Call us today for a convenient appointment or make one online.